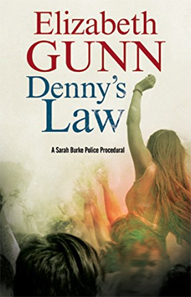 Denny’s Law: New Sarah Burke Mystery Now Available! Noontime Follies Pre-orders on Amazon, Cover Revealed! 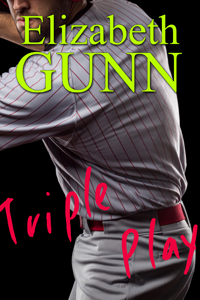 Triple Play Re-Released for 99 Cents! 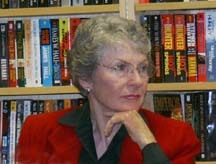 Triple Play, first book in the Jakes Hines series, is back in print! 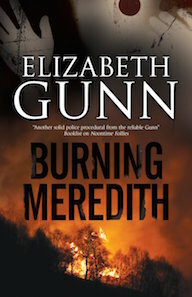 Grab the ebook for just $0.99.